Finished the job and need a cleaner? 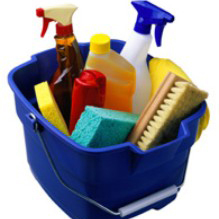 First Class Cleaning Services are here to help. 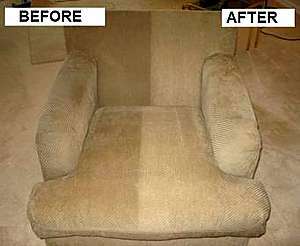 Carpet Cleaning, Upholstery Cleaning, Curtain Cleaning, Rug Cleaning, Leather Cleaning, Carpet / Fabric Protection, Fire / Flood Restoration, Full House Cleaning and Builder Cleans are a few of the cleaning services offered by Shaun and his team of dedicated cleaners. 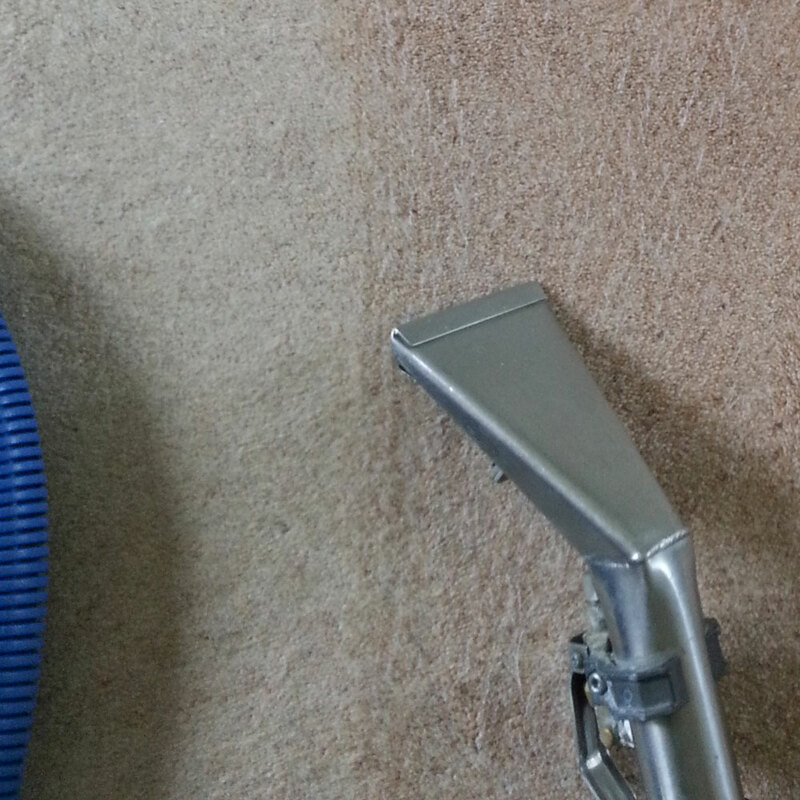 “First Class Cleaning Services are here to offer you great deals on carpet and upholstery cleaning. 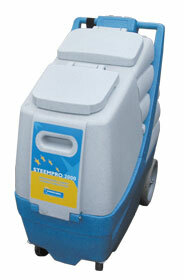 We ensure a top quality carpet clean with professional machinery”. Now cleaning in the following areas: Ashtead, Banstead, Carshalton, Caterham, Cheam, Coulsdon, Crawley, Croydon, Dorking, Epsom, Horsham, Mitcham, Reigate, Redhill, Sutton, Wallington, South London and the South East. Why not make your home look as good as new with clean stain-free carpets. CALL NOW on 01737 833449 for a FREE Quotation on First Class Cleaning Services or complete the enquiry form to contact First Class Cleaning Services. First Class Cleaning Services have cleaned carpets and furniture in my home for the past seven years, having bought a new home the company have returned each year and offer an excellent service, would happily recommend.